Obituary for Gary Douglas Lambert | Fletcher Funeral & Cremation Services, P.A. 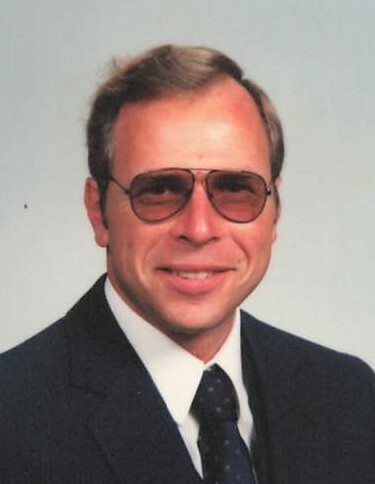 Gary Douglas Lambert, 63, of Westminster, died Sunday, April 14, 2019, at University of Maryland Medical Center. Born on August 3, 1955 in Gettysburg, PA., he was the son of Harry Donald Lambert, Jr. and Betty Jane Hoffman Lambert of Westminster. Gary graduated from South Carroll High School in 1973. He was mechanically inclined and worked in welding, masonry, and for Asplundh Tree Co. He enjoyed hunting and fishing. Besides his parents he is survived by sisters Barbara Lambert of Upperco, and Judy and Jim Marcogliese of Sheldon, SC. He is also survived by nieces, nephews, and cousins. The family will receive friends on Saturday, April 27, 2019 from 10 to 11 a.m. with a memorial service beginning at 11:00, at Trinity Lutheran Church, 833 Deer Park Road, Westminster with Pastor Melissa Helfer will be officiating. Inurnment will follow at Trinity Lutheran Church cemetery. In lieu of flowers contributions can be made to your favorite charity. There's still time to send flowers to the Visitation at the Trinity Lutheran Church from 10:00 AM to 11:00 AM on April 27, 2019.